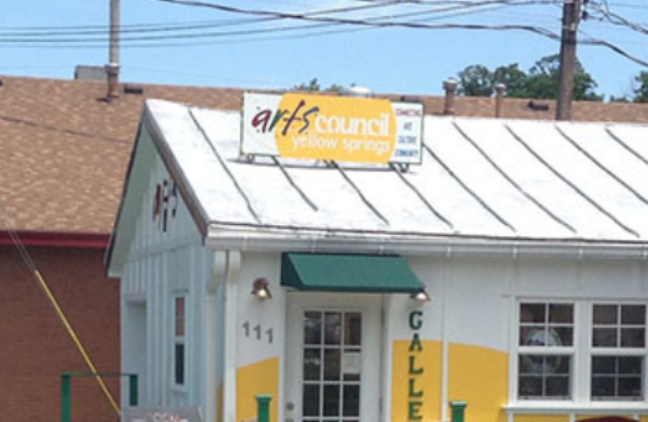 I’m happy to be returning to Yellow Springs Arts Council’s Community Gallery for another unamplified evening of acoustic music, stories and songs. On an inside weeknight last time we had roughly forty people who came and were delighted. Reservations are recommended because you know how people will talk! Reservations: by email or telephone, below.